Hello everyone, hope you stayed safe with the snow we experienced all day today. Really trying to wait patiently for spring but I’ve got to tell you I’m tired of cold. We have a few befores and afters, but please, if you have a moment, share our current available horses with your friends. We have some very amazing equines waiting for their forever homes! 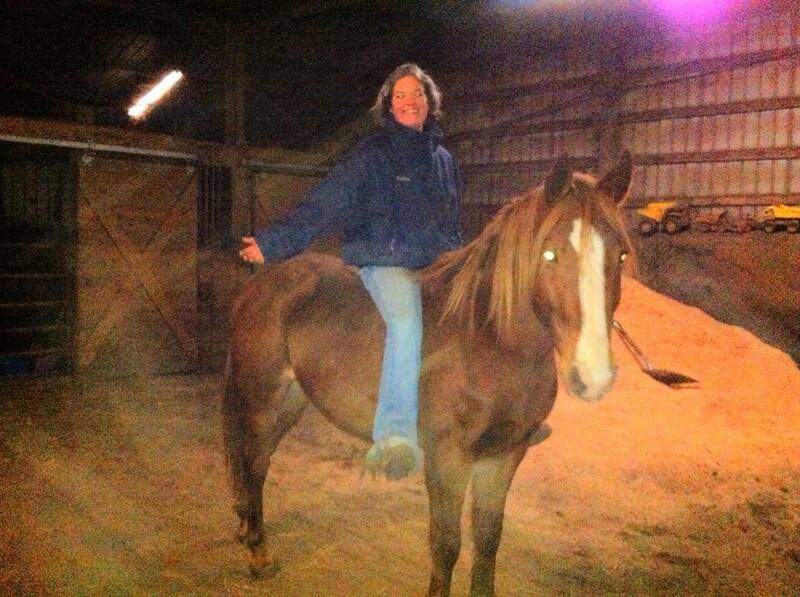 My husband’s forever favorite rescue mare – long since adopted by Chickens in the Road Author, Suzanne Mcminn. 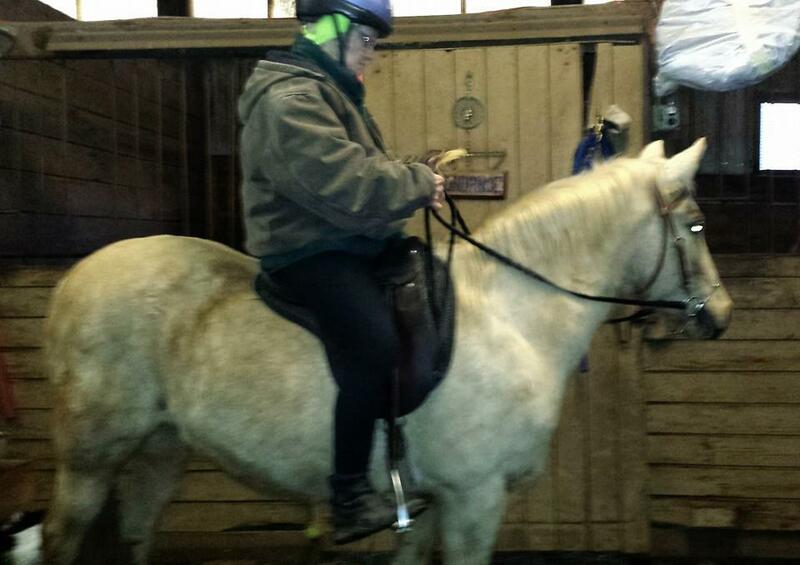 I cannot believe this gorgeous pony hasn’t found a home! And how is Pecos still up for adoption! Share this boy! 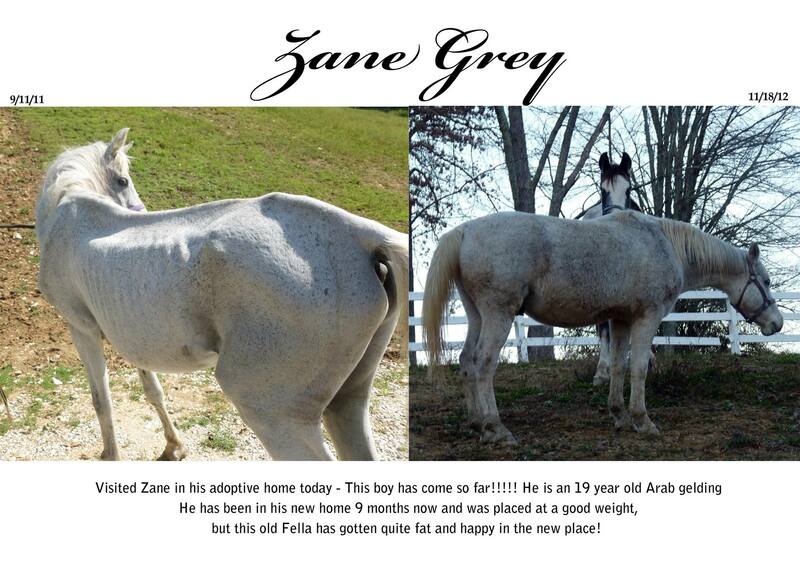 Zane has been adopted for a few years now. He was a senior Arab that came in with two others that looked as bad or worse from South Point, Ohio. 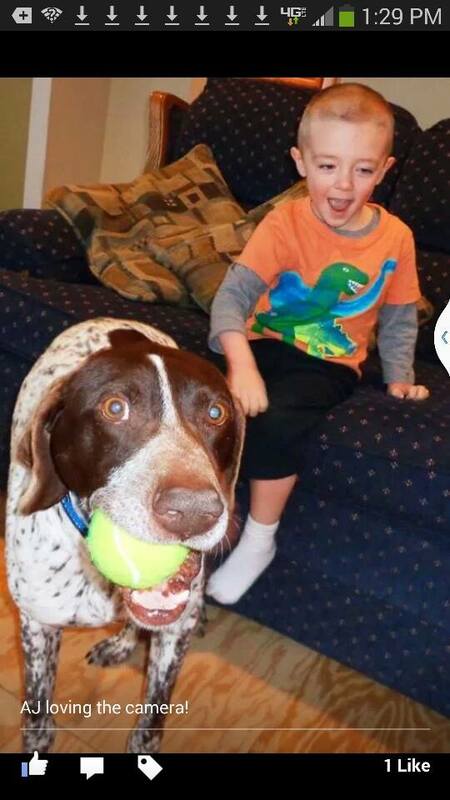 AJ – the German Shorthaired pointer safe in New England in his foster home!! Please take a moment to visit the rescue website and sign up for our new E newsletter!! 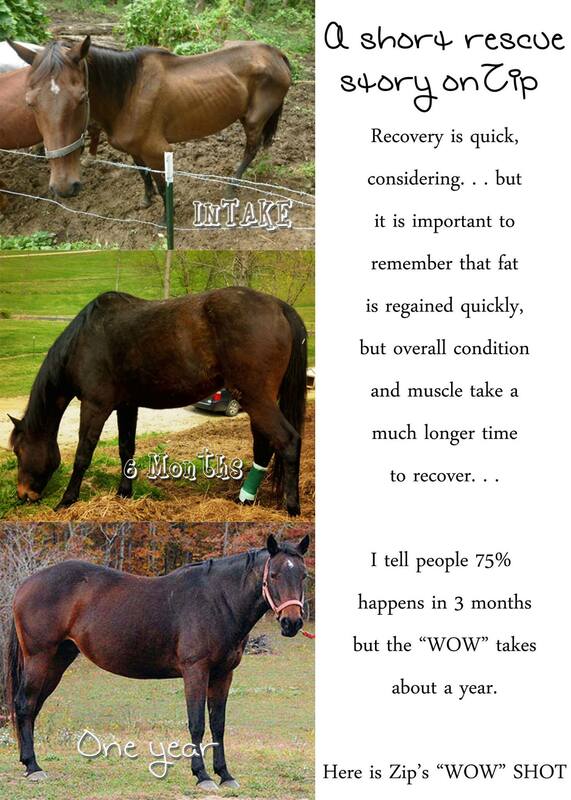 You’ll receive emails about our rescue and the horses that we currently have. A great way to stay in touch with what’s happening with HOP! Hey everyone this is the farming fellow. My business is on the Fedex small business grant contest. All votes count and we here at Lucas Farm would be very appreciative of your support. Feel free to share this with everyone on your friends list. Voting can be done once daily. Thank you for your support.